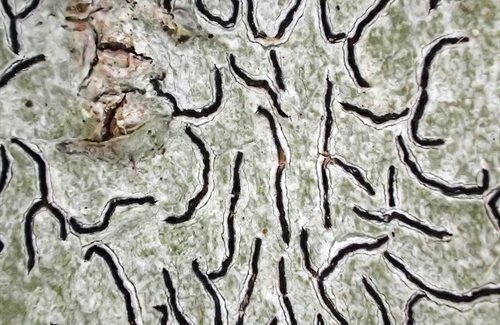 The Ascomycota, or Ascomycetes, represent a phylum within the kingdom of Fungi, which are non-mobile, cellular organisms, whose structure is composed by threads called hyphae. They produce their compounds by absorption or exchange (heterotrophy) and reproduce by spores. 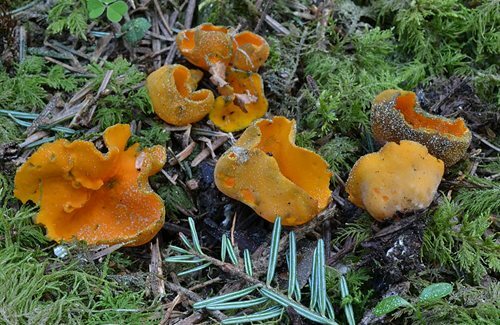 They represent the group of fungi with the largest number of species currently known, i.e. 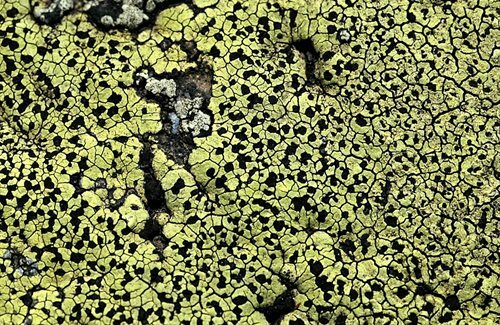 57,000 known species from about 6100 genera. 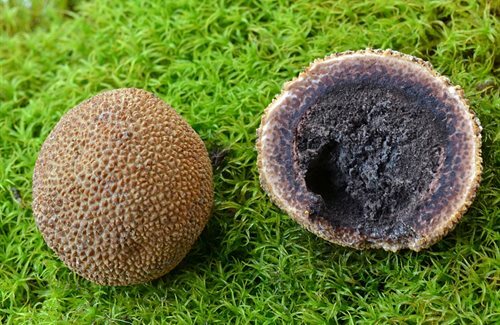 They differ from the Basidiomycota by the organ generating spores called ascus. The latter generally takes the shape of a tube or a bag. 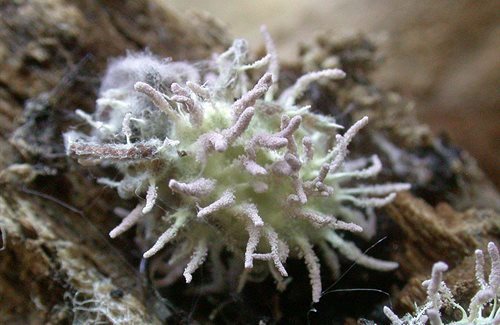 They can however adopt an asexual mode of reproduction (known as anamorphic stage) in which spores or conidia are produced without organ. 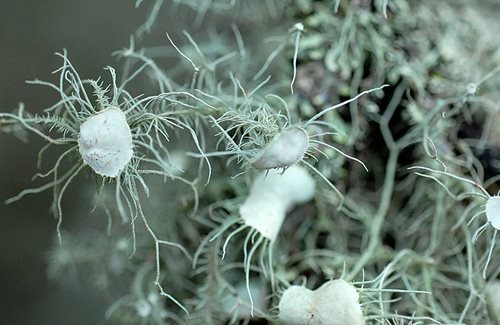 About their morphology, ascomycetes can take a variety of forms: molds, yeasts or sporocarps (the term ascoma is generally used to describe the "fleshy" fruiting body). 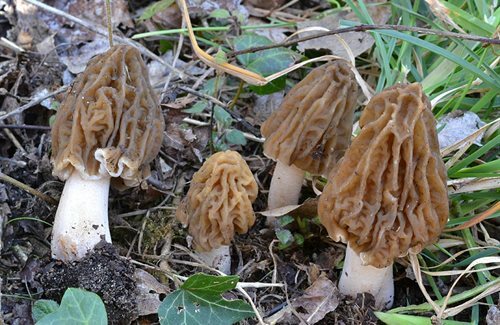 Beside emblematic representatives of this group that are morels and truffles, there is a quite interesting large variety of shapes and colors. 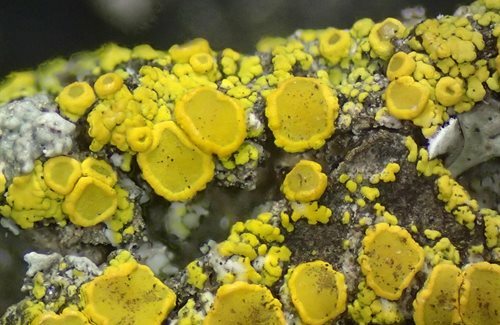 It is also important to notice that the vast majority of lichens — which result from an assembly between a fungal organism and a photosynthesizing organism (algae or cyanobacteria) trapped by the first — are ascomycetes. The traditional classification based on morphological and microscopic features has undergone significant changes with the introduction of molecular techniques (including study of genes). This approach said phylogenetic aims at identifying taxa by comparative analysis of gene sequences in order to infer their relationships. Fig. 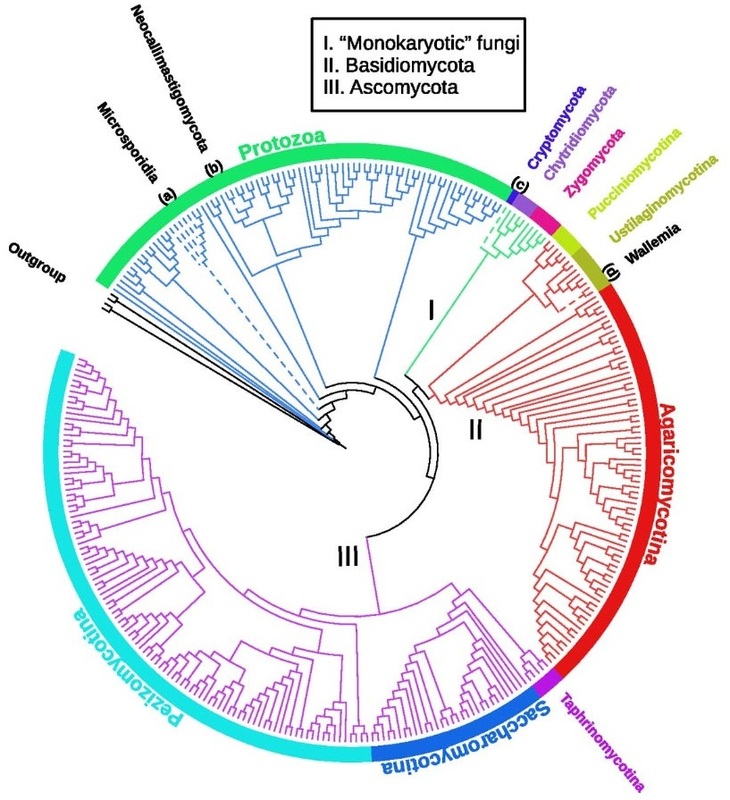 1 − Phylogenetic tree of Fungi (extracted from Choi & Kim, 2017). 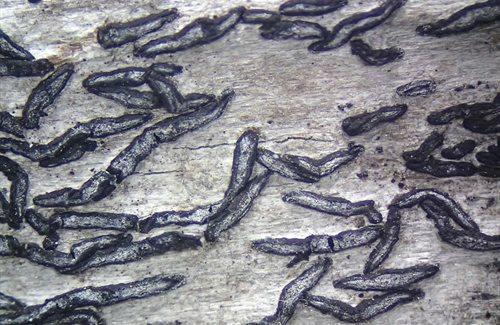 Neolectomycetes: only one genus representative in this group to form ascomata (genus Neolecta). Pneumocystidomycetes and Schizosaccharomycetes are composed by yeasts with a reproduction by fission. The former are parasites. 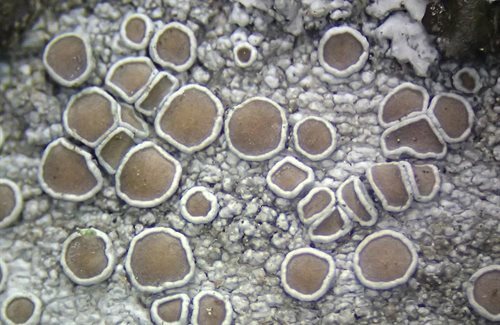 Taphrinomycetes: fungi of this class adopt two successive stages: yeast and filamentous stage, plant parasites, wherein the asci are directly exposed on the infected host. 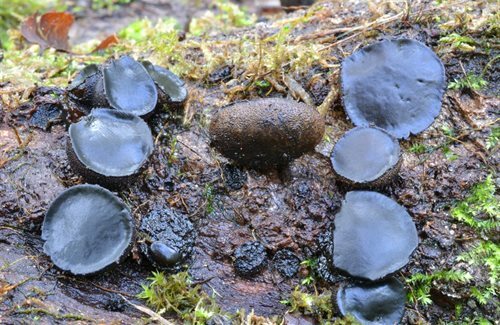 Archaeorhizomycetes: these oil fungi linked to roots, can be identified thanks to DNA sequencing. 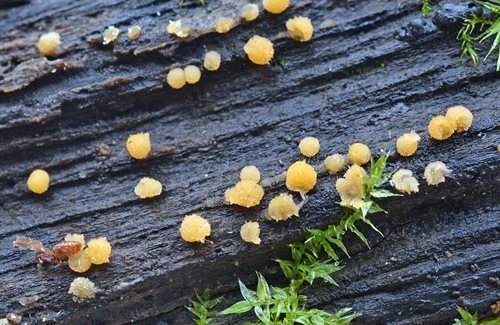 This group consists of yeasts reproducing by budding. It contains only one class named Saccharomycetes. 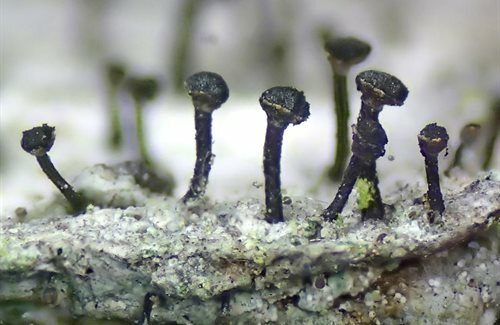 This is the group of ascomycetes containing the largest number of known species. The vast majority of its representatives form ascomata. 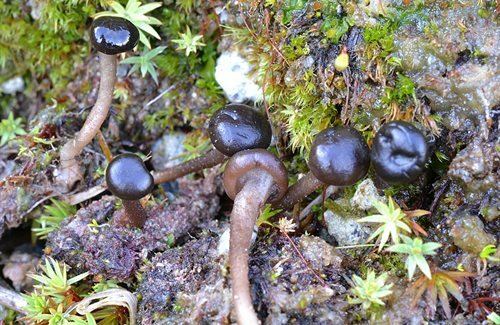 Despite the large variety of this group, they have common microscopic characters. It contains 13 classes. 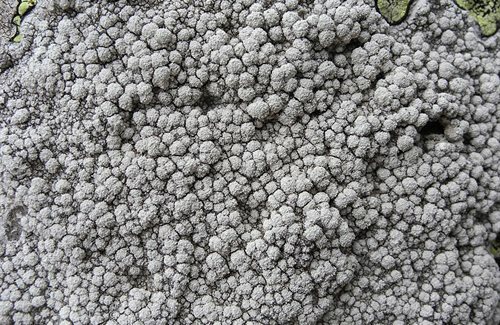 Arthoniomycetes: with a single order, Arthoniales, entirely lichenized. 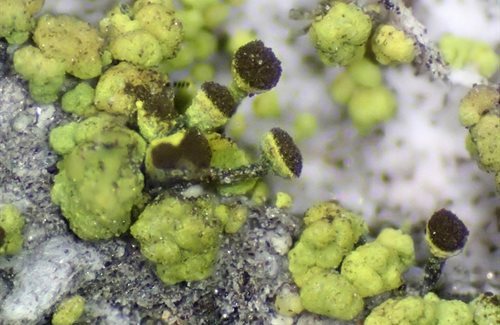 Thalli are underdeveloped, the apothecia are embedded in the thallus, barely protruding and form most often small star-shaped or more or less elongated lirelles. 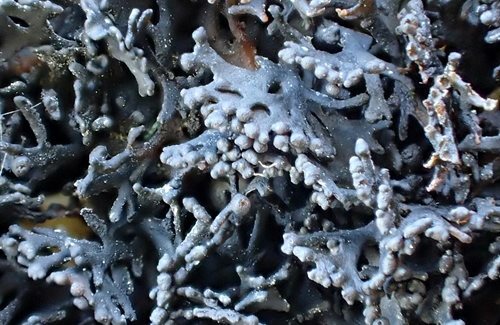 The Rocella from seashores have however fruticose thallus. There are about 1600 species. 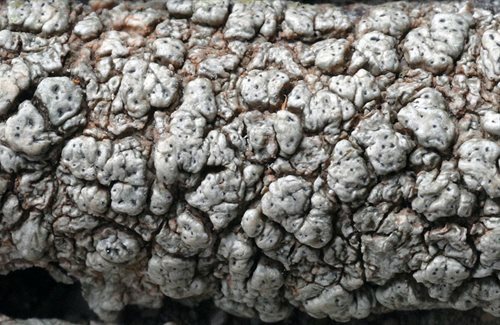 Coniocybomycetes: with a single order, Coniocybales, represented by crustose lichens. 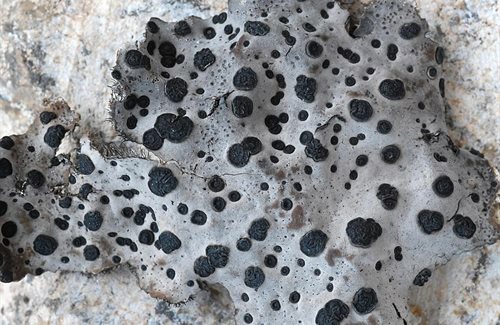 Dothideomycetes: form a wide range of over 20,000 species, with varied shapes and modes of development. 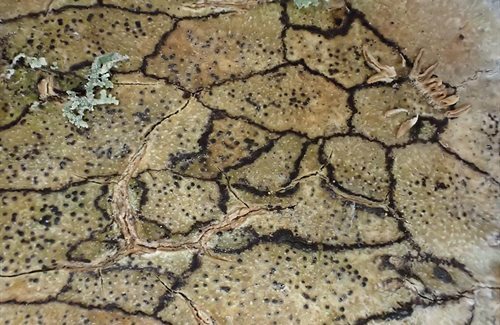 Some genera are particularly known for their pathogenicity on plants. 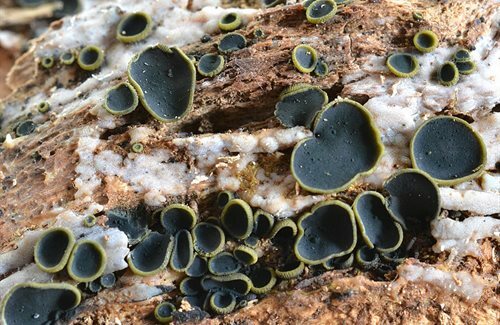 Many species are part of what is still called, for convenience, Pyrenomycetes and more specifically Loculoascomycetes. 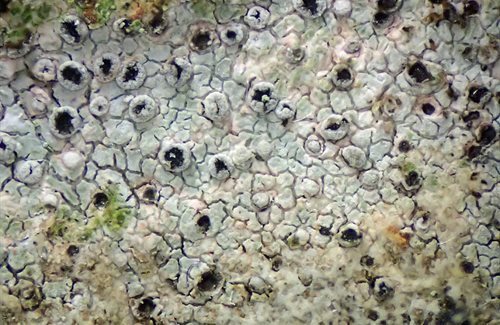 These species possess, as common characters, stromatic ascomata coming from a cavity called locule, bitunicate asci and spore dispersal by rupture of the outer wall of the ascus. 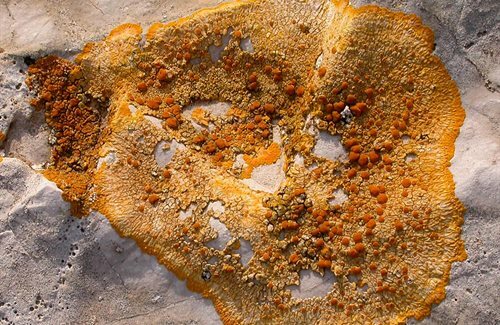 Eurotiomycetes: a rather heterogeneous group containing both molds and yeasts, but also some ascomata species of cleistothecium type or perithecium type. 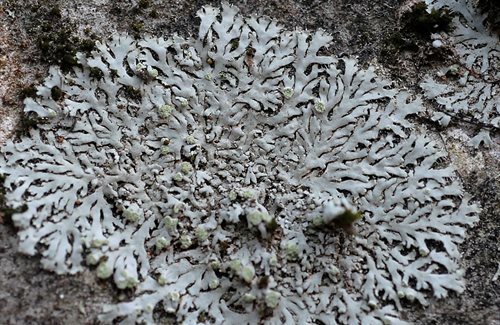 There are also two orders of lichenized fungi (endosubstratic thalli with perithecia). They share very thin-walled and evanescent asci. This class has about 3500 species. 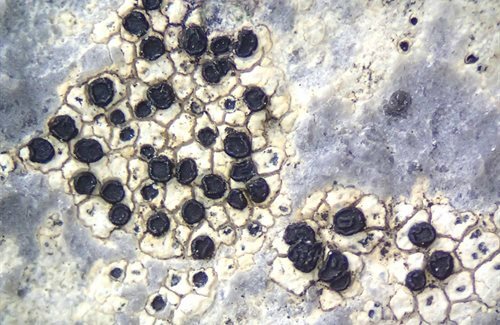 Geoglossomycetes: this class is composed of species generally clavate, with inoperculate and single-walled asci, elongated and septate spores. It contains about 60 species. Not recognized as a class on its own by Jaklitsch et al. (2017). 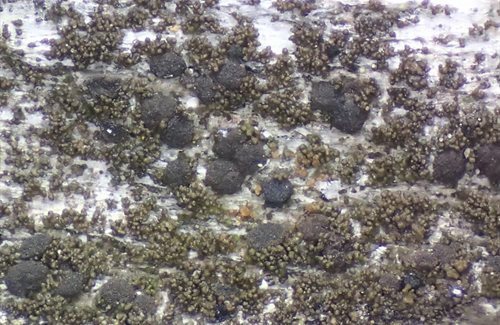 Laboulbeniomycetes: these are tiny external parasites of arthropods. There are approximately 2000 known species. 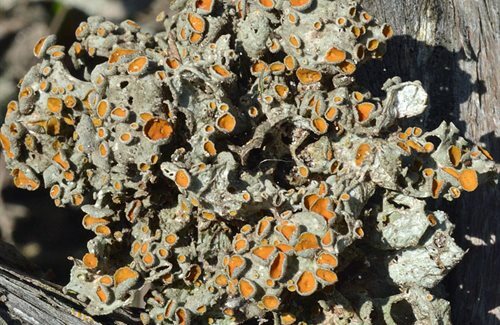 Lecanoromycetes: the largest contingent of lichens, with more than 13,500 species in more than 70 families, comprising more than 90% of ascolichens. 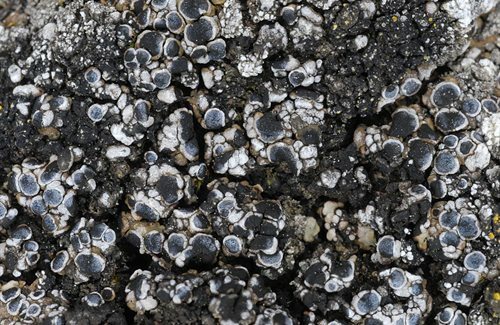 Their ascomata bear apothecia, sometimes more or less closed with perithecoid shape, but they have never true perithecia. Ascus dehiscence is generally of rostral type. 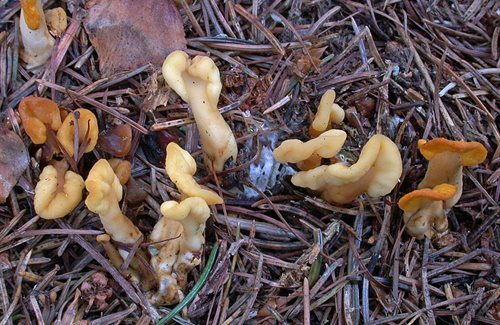 Leotiomycetes: this is a group comprising, essentially, small fungi sometimes called the inoperculate discomycetes. 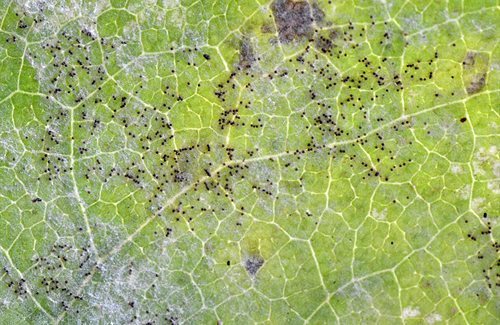 Other groups of taxa, such as powdery mildew, are attached to this class whose phylogeny is unstable. It contains about 6000 species. 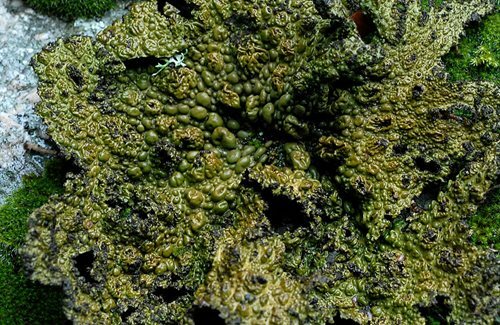 Lichinomycetes: contains a single order, Lichinales; fungi are associated with cyanobacteria (Nostoc, Stigonema, Calothrix...) with crustose, foliose or fruticose thalli that are most often blackish. There are about 300 species. 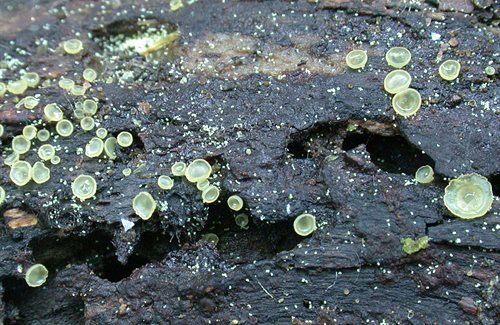 Orbiliomycetes: this class hosts a group of small discoid fungi, translucent with special character as the presence of a refractive body in the spores. There are more than 450 species. 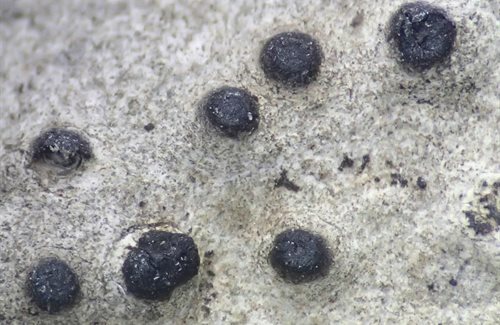 Pezizomycetes: these are the "operculate discomycetes", that is to say ascomycetes forming an apothecium whose asci release their spores by opening a sort of valve at the apex called operculum. There are about 1700 species. 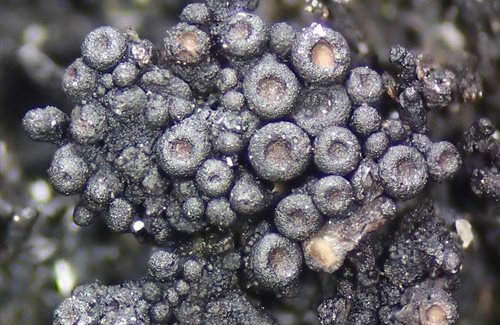 Sordariomycetes: it is the class containing the main part of the former Pyrenomycetes, that is to say ascomata with a visible perithecium or included in a stroma, with unitunicate asci. It contains more than 10,000 species. 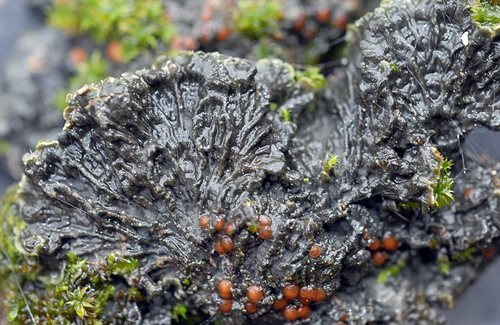 Xylonomycetes: a single order, Xylonomycetales, and a single genera, Xyloma, characterized by pycnidia and an asexual development. Jaklitsch W., Baral H.-O., Lücking R., Lumbsch T.H. 2016. 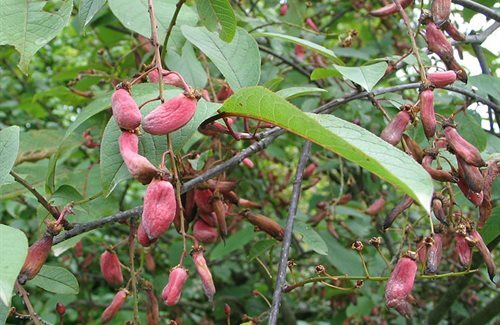 Ascomycota. In: Frey W. (ed). Syllabus of Plant Families. 23rd edn. Borntraeger Science Publishers, Stuttgart.